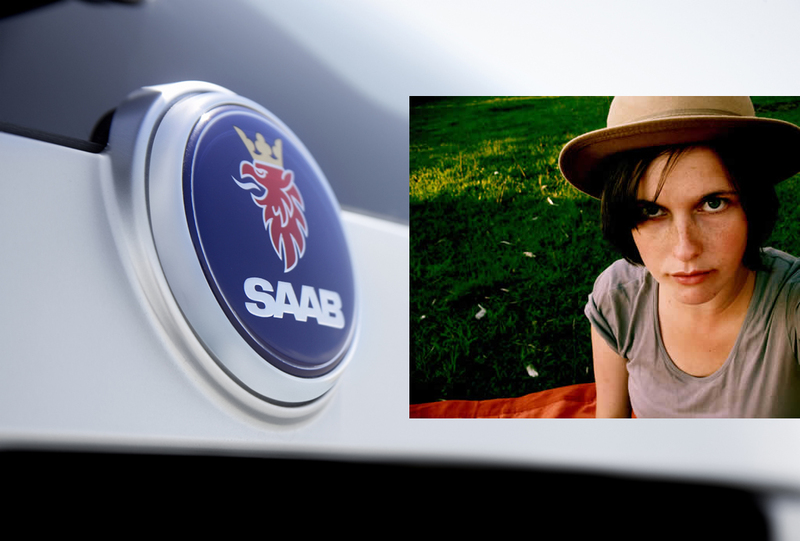 Saab’s TV advertising campaign for its new 9-3 model gives yet another unknown but promising female Swedish singer the opportunity to reach a worldwide audience. 23-year-old Nina Kinert, from Stockholm, sings the acoustic soundtrack ‘Through Your Eyes’, specially written for the campaign, with a distinctive, brittle timbre. The Swedish automaker’s latest ad retains the raw, self-assured tonality of last spring´s successful ‘Release Me’ BioPower campaign, using a soundtrack and imagery designed to communicate quality, safety and ‘cool’ Scandinavian design. The ‘Release Me’ song reinforced the serious and emotional environmental message of the last campaign, while ‘Through Your Eyes’ enhances the story of the film and presents the new Saab 9-3 car in an alluringly ‘cool’ manner. “Repeating the success of ‘Release Me’ will be difficult, but the first indications have been very encouraging. In a week, ‘Through Your Eyes’ climbed into the Top Three of Swedish Itunes,” adds Kristian Jörgensen. For the past year, Nina has been a full-time professional singer. Her debut album, ‘Heartbreak Town’, was released two years ago, followed last year by ‘Let There Be Love’. The new release of this album, now including Through Your Eyes’, comes out next month. The new campaign is to be released globally by Saab with the strap-line ‘Designed to Perform’. It emphasizes the new 9-3’s bold design and exciting driving qualities, which are achieved by adopting the same approach that has put Scandinavian design on the world map – letting function and looks go hand in hand. The ’Through Your Eyes’ song can be accessed by entering the international campaign site at http://saab.com.